Our last article about books that aren’t really about business, but can definitely help you and your business was so intriguing that we decided to turn the whole topic around. 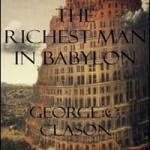 There are many books that are solely about business, but should everyone read them? For sure. Well, as long as you are not an Indian from the Amazonian rain-forest, but as the majority of people living on the planet, you need money. There are many books about business and similar business-like activities, that can be a big help to anyone, who wants to be financially better off. And who wouldn’t like that! The author of this book has made himself known by making a bet on a nationwide TV show that he can help anyone to stand up on their feet financially. He choose 3 random people and within 90 days they had 5000 dollars on their account and one of the couples earned 100 thousand dollars in the next 12 months. 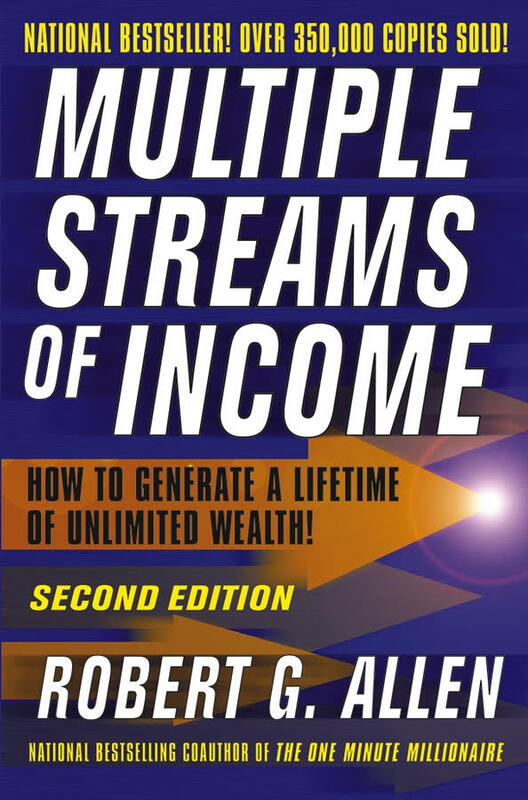 There is truly nowhere that offers so many practical tips and tricks how to increase your income, where to invest your money as in this book. Even though it is a little bit older, but very well written and easy to understand for the general public. 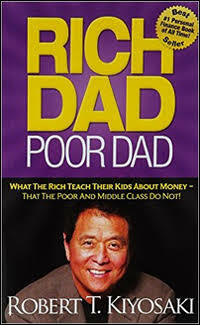 This book is about what are wealthy people teaching their kids that poor people aren’t. Many people dislike it, mainly because of the simplicity it is written in. It was said that the book contains many cliches, and recycles well-known truths. The fact is, that this book belongs among the most successful books ever written about business, and the author has managed to change the way thousands of people think about money. 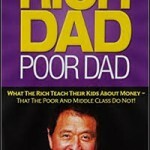 This book tells you things about being financially smart that you would not learn about at school. Give it to your kids to read too. 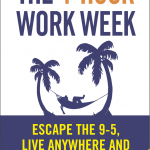 How to work just a few hours a week and enjoy more free time while earning more? Tim Ferris gives the answer to these questions in this book. 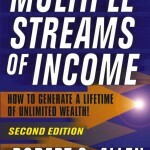 It offers practical tips about business, marketing, & time management. The book is written in a way so even a person who is not planning to be in business or have business on their own can benefit from it. 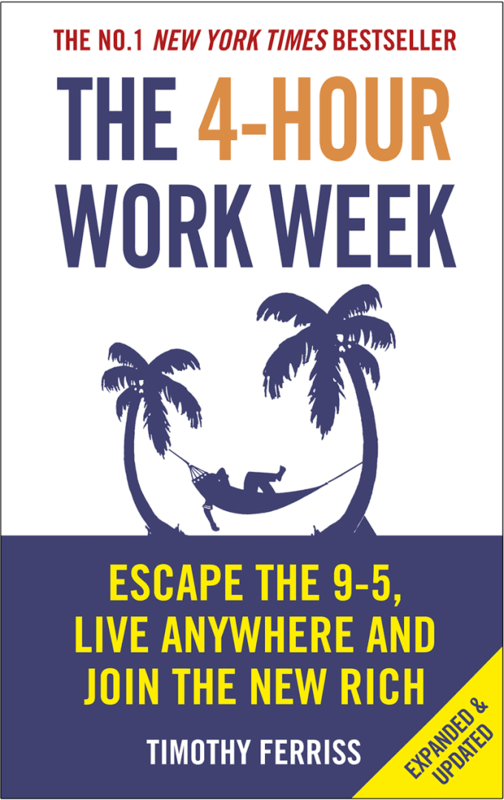 On top of that, the book contains many use cases and experiences of people who have established, what Ferris calls lifestyle of the new rich, meaning not to work for years and enjoy yourself later but to work more effectively now and take time out to enjoy yourself now. A timeless piece of work on the topic of personal finances, which will soon celebrate 100 years but still has much to say. 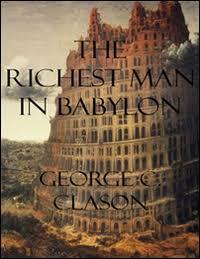 The story of the book is built on parables happening in the ancient city of Babylon. The reader will learn on intriguing stories from the past a few basic principles and practical tips how to improve his/ her own financial situation, get rid of loans and direct your life towards better financial prosperity. Whether you like it or not, we are constantly doing business, we are selling and buying something all the time. An employee often has to “sell” his idea to the boss, kid at school has to know how to “sell” himself during exams at school, we are selling ourselves if we want to succeed during a job interview or simply are just standing behind our idea. Buying and selling are as old as the humanity itself and it is an ability that is worth learning. 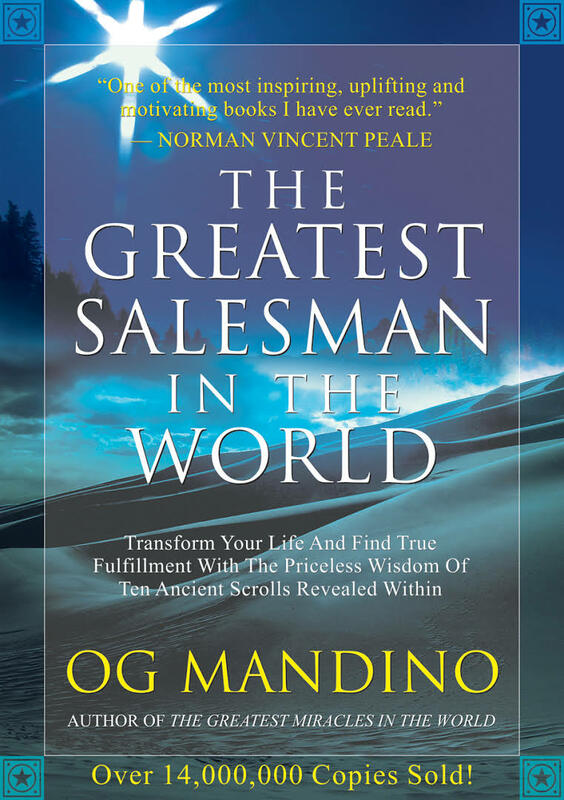 This book also teaches you something extra, how to sell with your heart. It teaches you to do business in a way that makes both sides happy. It is more about the motivation and the correct attitude towards life than correct selling techniques. 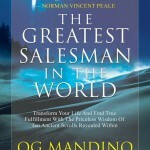 Reach for this book if you need a little kick and energy to overcome some obstacles. If you happen to have any tips for great books from business and time management area, please let us know in the comments section underneath the article. Thank you!